The growth of the town gradually moved eastward and, in 1948, a sportsman organization in the Willow Point area purchased a 1923 American LaFrance pumper from Binghamton for $207. At the time of purchase, there was no building erected to house the pumper. The men appealed to the Hazard Lewis Dairy and were given permission to house the truck in one of the dairy's barns. This company, known as Company Number Four was officially incorporated on November 7, 1949. 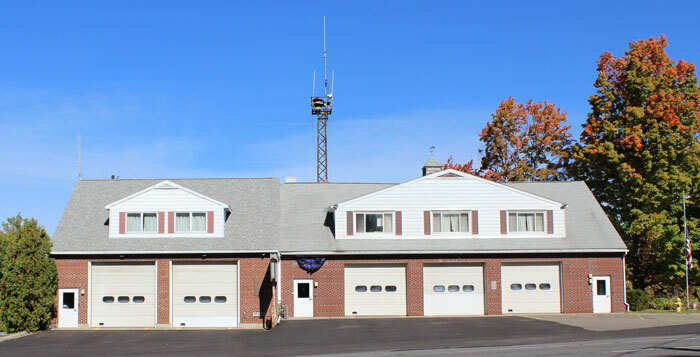 The four companies were separate organizations until, on July 14, 1952, they combined to form the Vestal Fire Department.